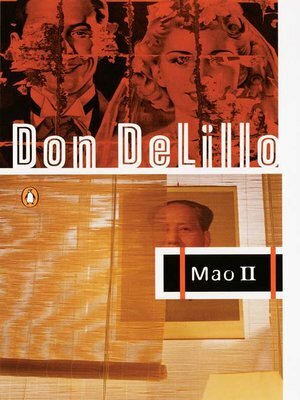 "One of the most intelligent, grimly funny voices to comment on life in present-day America" (The New York Times), Don DeLillo presents an extraordinary new novel about words and images, novelists and terrorists, the mass mind and the arch-individualist. At the heart of the book is Bill Gray, a famous reclusive writer who escapes the failed novel he has been working on for many years and enters the world of political violence, a nightscape of Semtex explosives and hostages locked in basement rooms. Bill's dangerous passage leaves two people stranded: his brilliant, fixated assistant, Scott, and the strange young woman who is Scott's lover—and Bill's.